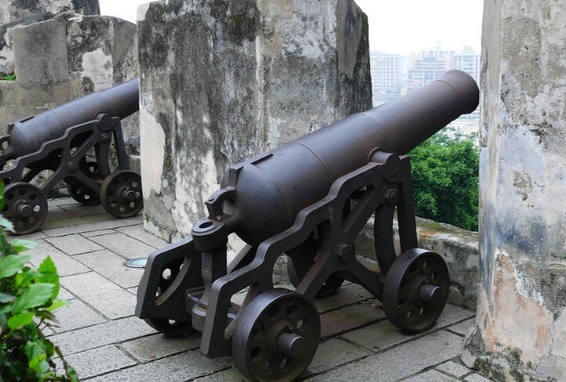 The history of Macau stretches back thousands of years before the Portuguese arrived. From ancient to modern times, it has evolved into a unique city – both culturally and economically. 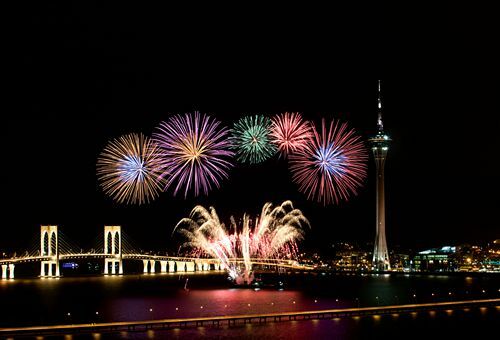 Macau hosts many memorable and one-of-a-kind events each year -- both Western and Chinese. Plan ahead of your trip so that you can experience these unique celebrations and exhibitions. 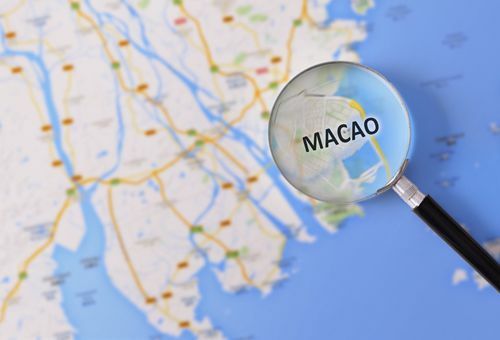 Macau is located on China's Pearl delta, in the southeast part of the country. It is easily accessible by airplane and ferry. There are several different types of visas to travel to Macau. Be sure that you have the right visa in hand before you arrive. 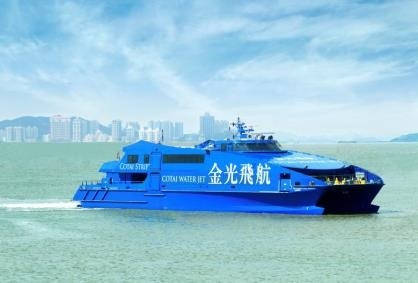 Cell phone and wireless internet service are fast and easy in Macau, especially for visitors. Here is a guide to best take advantage of them! 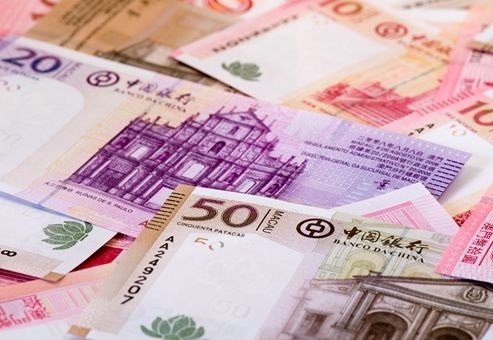 The official currency of Macau is the pataca (MOP), however several other regional currencies are also accepted. Read more for information on credit card usage and currency exchange in Macau.